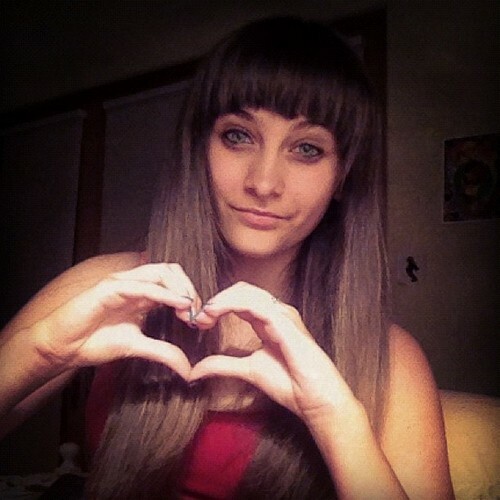 Paris <3. . Wallpaper and background images in the Paris Jackson club tagged: paris. The hand symbol is heart meaning love.